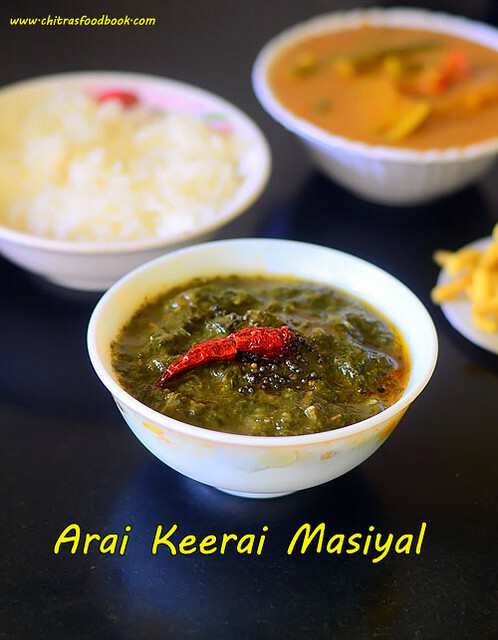 I got this Keerai masiyal recipe without dal from my reader Priyadarshini. 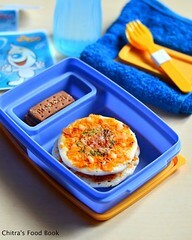 She shared some of her mom’s specialty recipes with me. This Arai Keerai masiyal is one among them. Last week, I tried it for our lunch along with Raw mango, drumstick vatha kuzhambu and shared a picture in my Instagram page too.In our family, we feed Keerai kadaiyal to one year old babies by making in a simple way adding garlic. 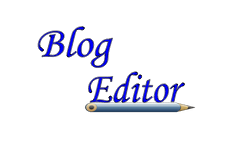 But this recipe is entirely different from ours. 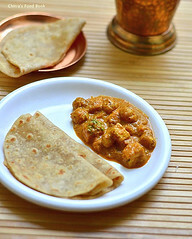 So I was happy that I learnt and tried a new keerai recipe for lunch apart from my usual Keerai kootu, poriyal and sambar.Thank you so much Priyadarshini You can try this recipe if you want to consume more quantity of keerai in your diet. I guess this recipe works for mulai keerai and siru keerai too. 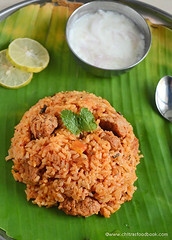 Do include this healthy keerai recipe in your lunch menu and enjoy. 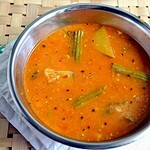 Lets see how to make Keerai masiyal recipe with tomato, onion and tamarind. 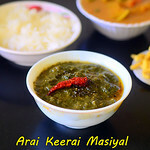 Wash the keerai leaves twice or thrice and set aside. In a pressure cooker base or pressure pan, heat oil and saute onion, tomato pieces and green chilli. 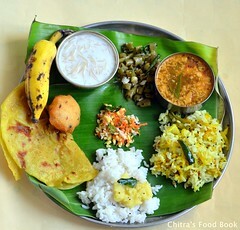 Add the washed keerai leaves, turmeric powder and saute keerai shrinks. Remove the ground keerai paste into a bowl. 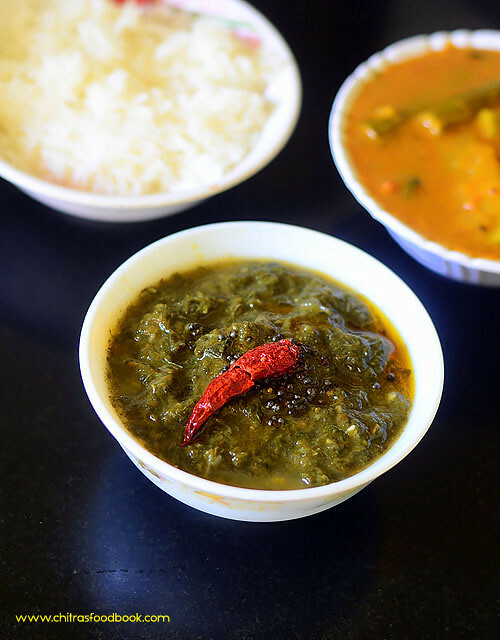 Temper mustard seeds, urad dal and red chilli and hing in ghee or oil. 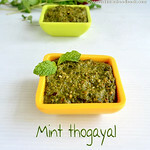 Add this to the ground keerai paste. YOU CAN TEMPER VENGAYA VADAGAM INSTEAD. 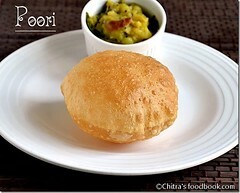 Mix with plain rice adding ghee !Enjoy ! Adjust the quantity of green chillies as per your taste. 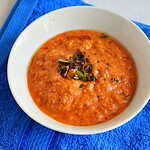 You can skip tamarind and use more tomato. 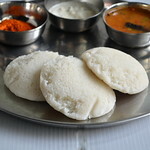 For variations, u can use Mulai keerai or siru keerai. 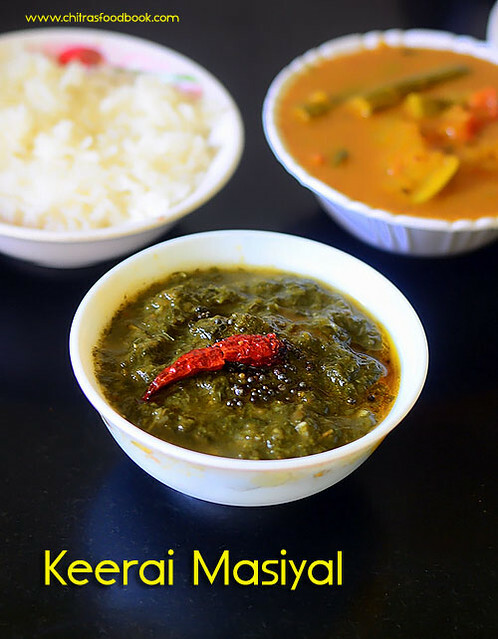 Enjoy this easy, yummy keerai masiyal with plain rice adding few drops of ghee !